We like to think that when it comes to judging a program, the proof is in the pudding. 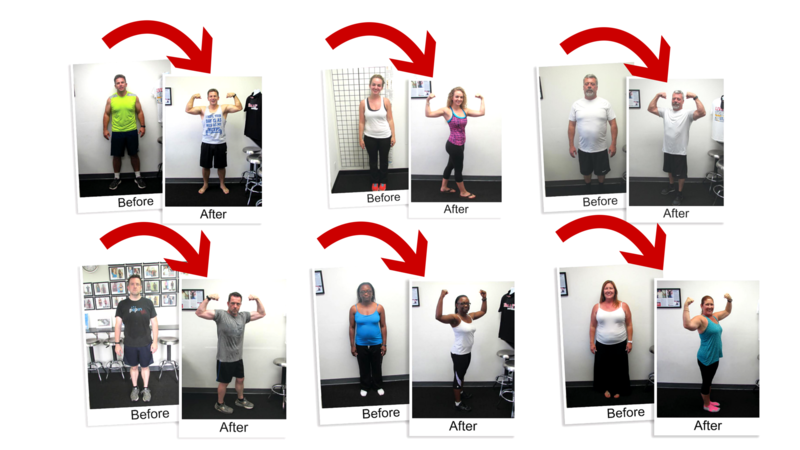 We have seen so many lives change through our Boot Camp, personal training, and CrossFit because we have designed a system that just works. If you are looking for a way to get into better shape and reach your fitness goals, you have come to the right place! 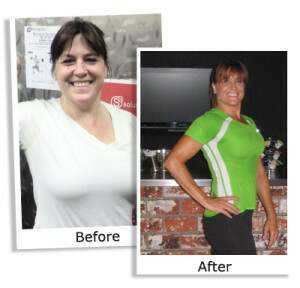 Jimmy designed a nutrition program based on my goal that made me aware of the needs of my body. It has become so simple for me to enjoy training and work out on my own. He customized my work out program each week. I love how I look when I view my body in the mirror. 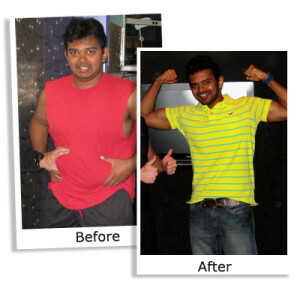 Each phase of training has been challenging but fun with the ultimate goal of weight loss. I feel more strength and energy . It is obvious how this has changed the way those around me perceive me now. Training with Jimmy has prepared and given me the confidence to overcome anything in life. 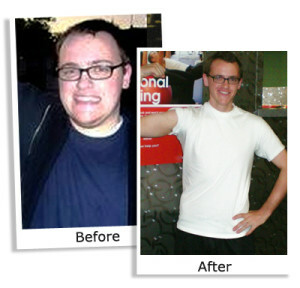 With Jimmy as my personal trainer my personal fitness goal was easier to achieve . Jimmy designed a muscular endurance program to help me lose 27lbs. and cut my body fat. After six weeks of muscular endurance training I felt 20 years younger, Jimmy then introduced my body to a hypertrophy phase that helped me build lean muscle. With a custom designed nutrition program and some good information on different supplements I was able to achieve my fitness goal. I still continue to train with Jimmy and enjoy how I feel and look. Brandon pulled me out of a ditch. After the end of a twelve year relationship I was depressed and just let myself go. I did not want to be around anyone or to do anything. I met Brandon while working out. He told me about his success. I was inspired and decided to work with him. In only three months, he gave me the education and motivation I needed to succeed. Signing up with Brandon was the best decision I have made in a long time! Thank you. Since the fourth grade I have been self-conscious about my weight. After graduating from college I realized I could not live this way anymore but I did not know what to do! I never exercised or dieted before. I had worked with trainers before, but none were like Brandon! 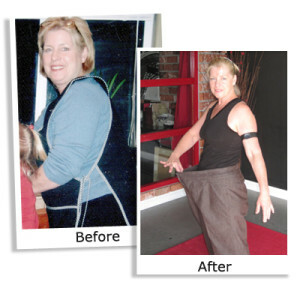 I maintained a steady weight loss rate of two pounds a week until I reached my goal. 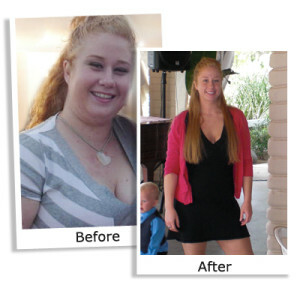 I never thought I could lose 58pounds. No other trainer could have motivated me the way he has. I struggled with my weight all my life. I turned to many fad diets most of which did not work. After ten years of being overweight and dissatisfied with my appearance I was referred to Brandon by a family friend who got great results from working with him. 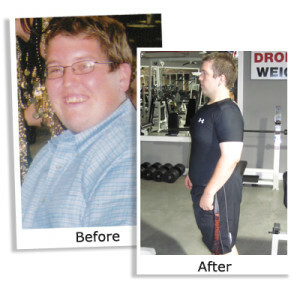 Brandon’s program is straightforward, easy to follow and extremely effective. He is always helpful and encouraging, without being too overbearing. My life has been transformed for the better! For the first time in my life I feel that I am in control! 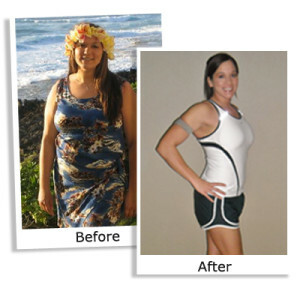 The best part of it is that with the lifestyle changes that Brandon has helped me make, I am assured for the rest of my life that I will be fit, healthy, looking fantastic, and above all happy! I enlisted Brandon’s help to get into shape. He designed personalized workouts that eased me into being more physical. I was morbidly obese and unable to do the most basic tasks. He was patient, encouraging, and very knowledgeable. I progressed and got stronger. Working out has changed my life; in fact, it has actually given me my life back. It is an investment that has paid back ten-fold. Thank you very much Brandon for all you have done to help me reach my fitness goals. 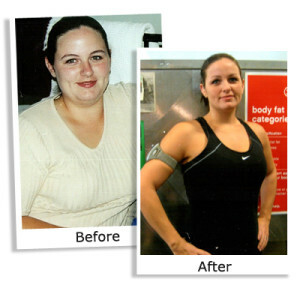 Through this process I have lost 64 pounds, 40.5 inches, and 21% body fat. I have gone from a size 18 to a size 8. I will be competing in a sprint triathlon this September. I have always wanted to be an actor, but was busy enjoying life as a software consultant. I realized that I need to be in considerably better shape to have a good chance at becoming an actor. I weighed 226 pounds. I knew that it was time to be serious about my body but I could not do it alone. I had closely observed Brandon training clients for over two years before I decided train with him. Coming to Brandon’s program, I had no regrets. The results I achieved training came faster than anything I had tried in the past. I lost 58 lbs. and 10 inches off of my waistline. I now have the confidence and the look to peruse my acting dream. Working with Brandon has affected every aspect of my life. I am healthier, stronger and more confident because he taught me the skills that I needed to transform my life. I enjoy working with Brandon because he brings out the best in me. Brandon’s creativity keeps me motivated and interested in showing up for sessions. 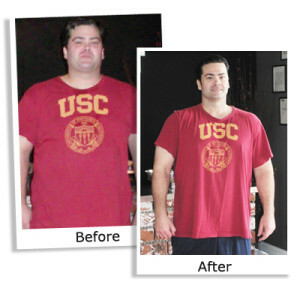 When I first decided to lose weight I was almost 300 pounds, and almost 50% body fat (that’s a lot of fat!). I am now at a healthier weight about 190 with about 27% body fat. I have several injuries and Brandon is still able to get results for me. I think Brandon is worth every penny. I have gone through several personal trainers but have chosen to stick with Brandon. My goal was to begin to lose more weight and to tone my muscles. I accomplished my goal of losing two pounds a week for five weeks by following Brandon’s instruction and by practicing the program he designed for me on my own. I learned how many calories to consume and burn. I learned how to push myself further. It was hard work sometimes and I complained, but it was good for me. Brandon’s enthusiasm and sense of humor made it a lot of fun. I always got an education along with my workout. No doubt, I would do it over again! Not only am I happy with the results, but training with Brandon has given me a more “can-do” attitude that has spilled over into the other areas of my life. I now consider myself a more athletic person, not just an overweight person in the process of losing weight. I have been overweight all my life and had no idea how to exercise properly. 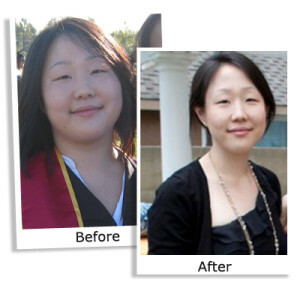 I came to Brandon to lose weight the summer before my final year at Cornell University, so I wanted to lose weight quickly. I have never worked out with weights before and he showed me how to tone up my body where I needed it most. Brandon helped me see that exercising is enjoyable, which has given me the motivation and drive to incorporate it into my everyday life. I am back at school but with the knowledge I have gained, I feel more effective in the gym. Before I began training I had little to no experience in the gym. My goal was to gain 14 lbs of muscle. 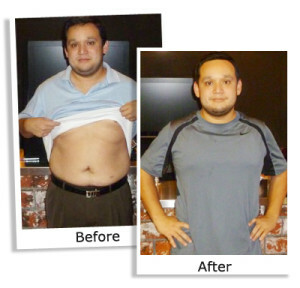 Jimmy designed a customized work out and nutritional program to help me obtain my goal. The knowledge and guidance he provides not only changes a persons’ physical appearance but also raises their self-esteem. I was 142 lbs when I started my program and I now weight 156 lbs. Without his help and dedication I would not have gotten to my goal. Thank you Jimmy for your help. 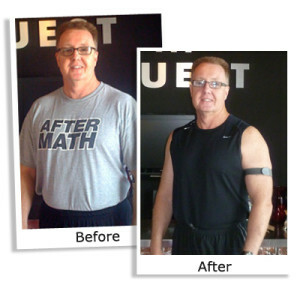 E-diets and Jenny Craig didn’t get the weight off, but at Quest Personal Training I got the results I’d been looking for. I was surprised at how quickly the weight fell off. 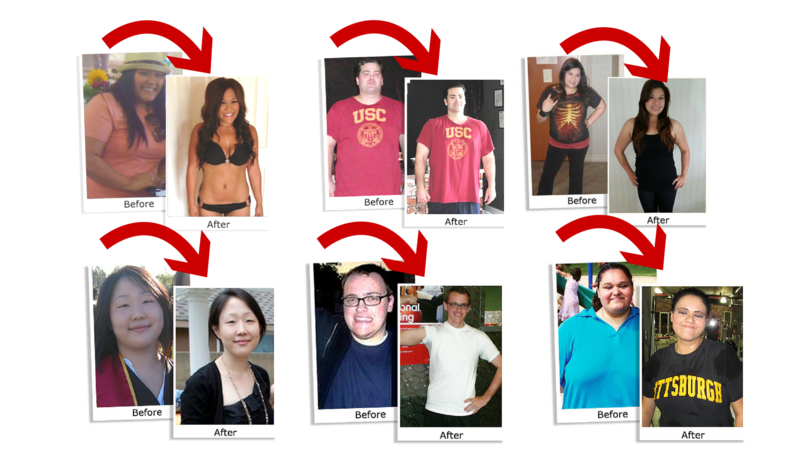 The program was easy to follow and I feel so much stronger now. I tell everyone about my experience and highly recommend Quest Personal Trainers, they are the best in the fitness industry today. Thanks Jimmy for training me and Brandon for your support. I worked out and dieted, but soon found myself lost in the crazy world of exercising. I hired Brandon which was one of the best decisions I made in a long time. 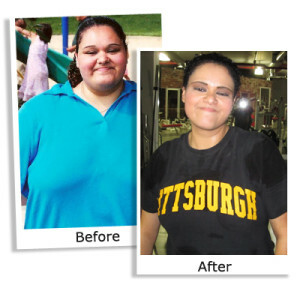 From day one I was ready to change my health for the better. 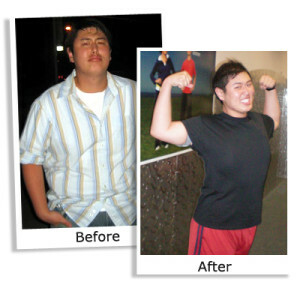 Within no time I lost weight and gained a large amount of muscle. I feel great! When I went to see my doctor, he thought he had grabbed the wrong medical record because my resting heart rate had dropped by more than 50 beats per minute! Thanks to Brandon. I was 185lbs. and addicted to food. My energy level was low and I was always feeling tired. I started working out with Jimmy, together we went over my fitness goals and the benefits of the program. 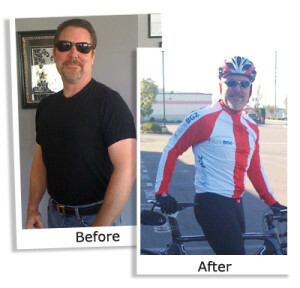 He designed a nutrition plan based on my goal. With the right eating habits and proper training I was able to lose 25 lbs. and more importantly keep it off. I now ride my bike 25 miles a day, to and from work and to the gym. I feel stronger and more energetic.